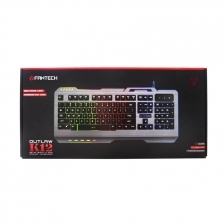 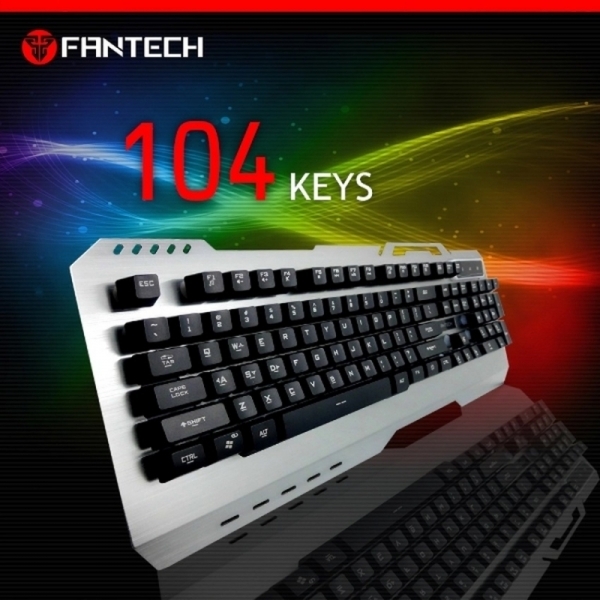 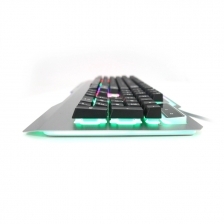 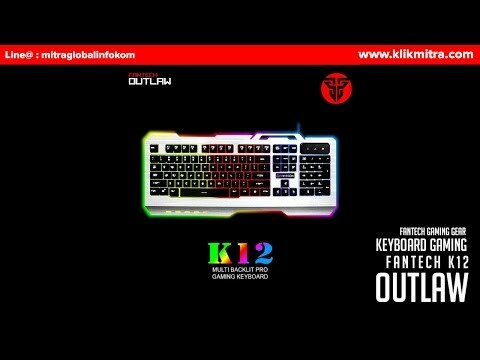 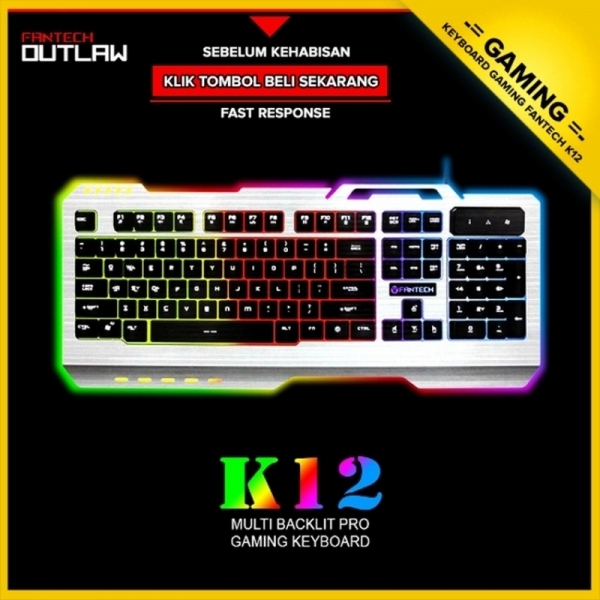 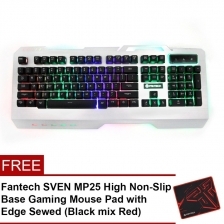 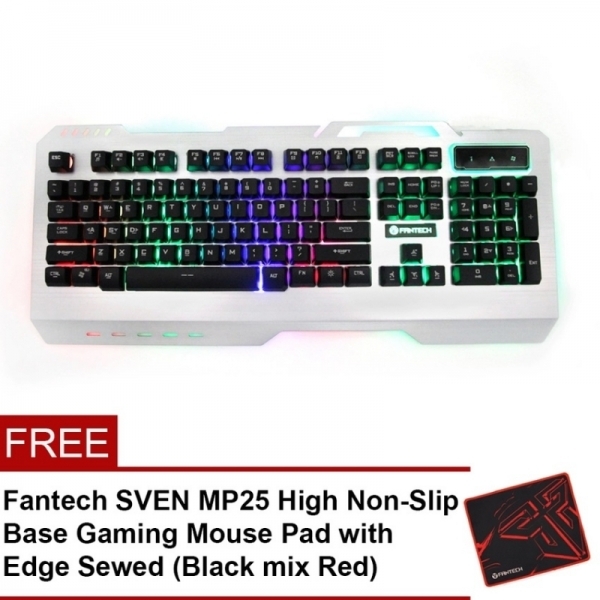 Fantech K12 Outlaw Metal Backlit pro gaming keyboard give you the strongest body ever for a keyboard. 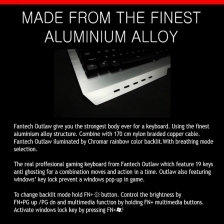 Using the finest aluminium alloy structure. Combine with 170cm nylon braided copper cable. 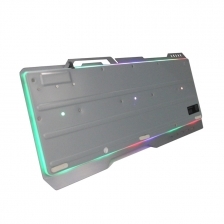 Fantech Outlaw illuminated by chroma rainbow color backlit. with breathing mode selection. 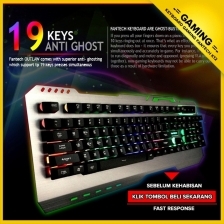 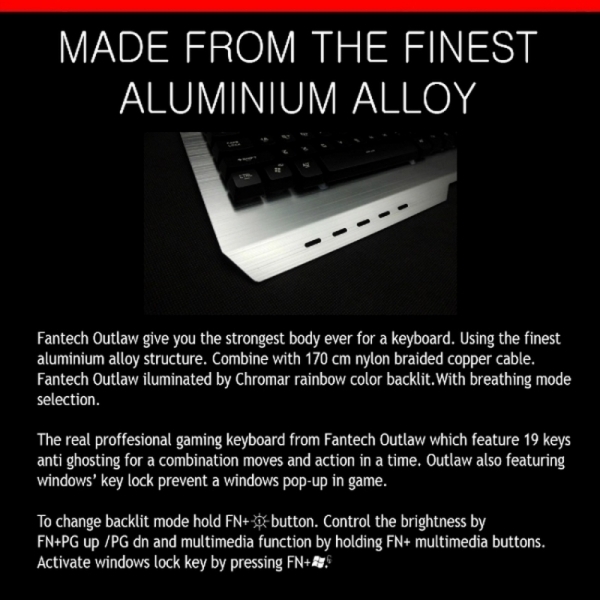 The real professional gaming keyboard from Fantech Outlaw which feature 19keys anti ghosting for a combination moves and action in a time. Outlaw also featuring Window's key lock to prevent a windows pop-up in a game.